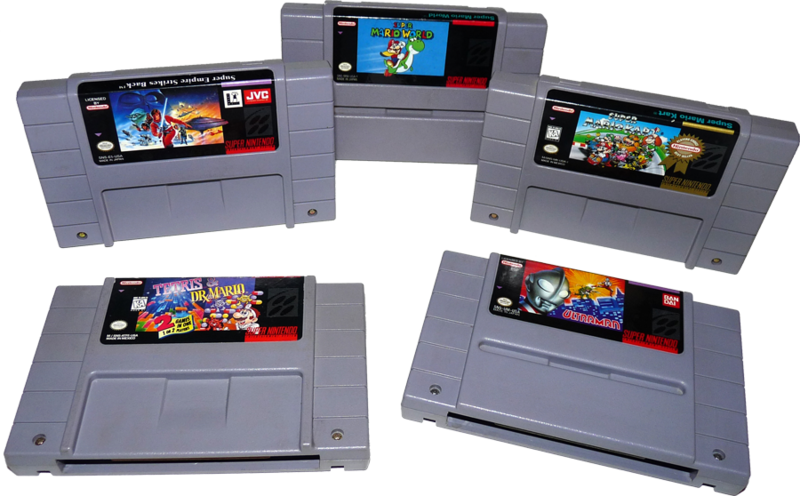 Welcome to the list of games released for the Super Nintendo in the US. I put on the racing gloves and take on alien lifeforms on distant planets in F-Zero for the SNES. I give Scooby Doo Mystery for the Super Nintendo a try. Let’s unravel this mystery! 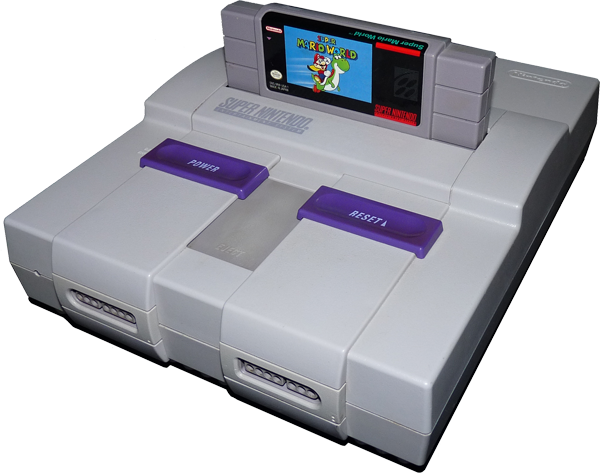 Click the system to find out more about the Super Nintendo. 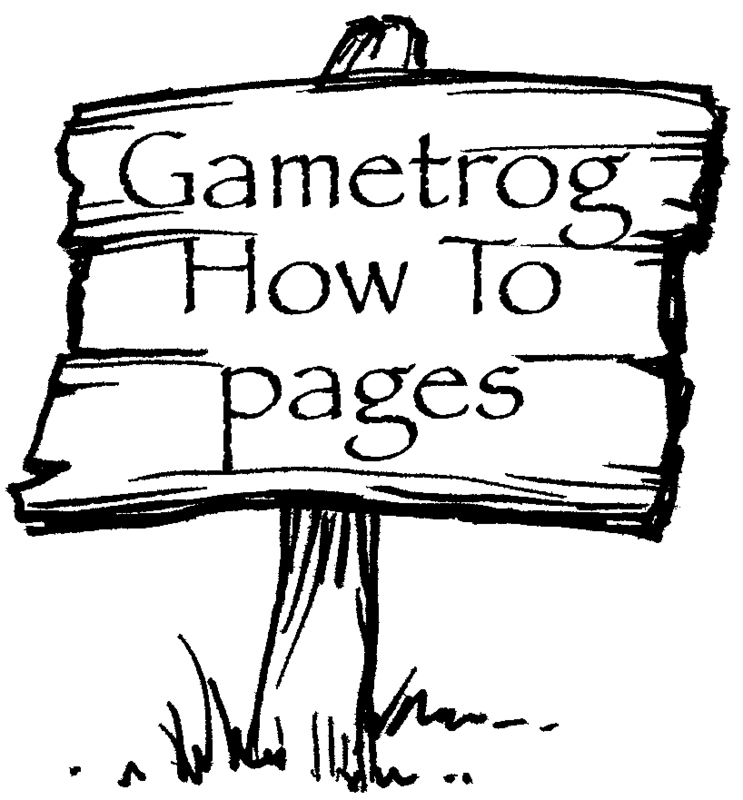 Or if you need help setting up your SNES, click on the sign!